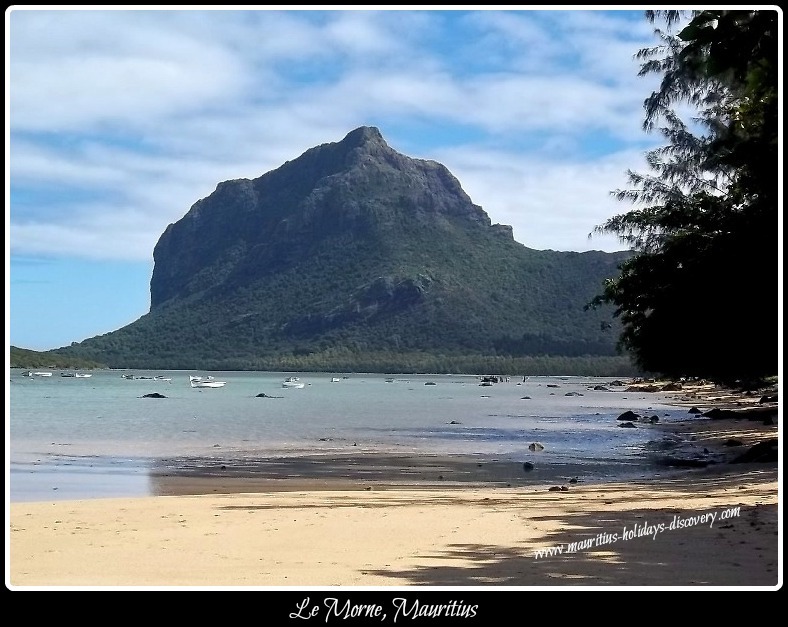 Le Morne – a breathtaking and buzzing panorama; that’s the least we can say about this gorgeous peninsula located at the south-west of the island. 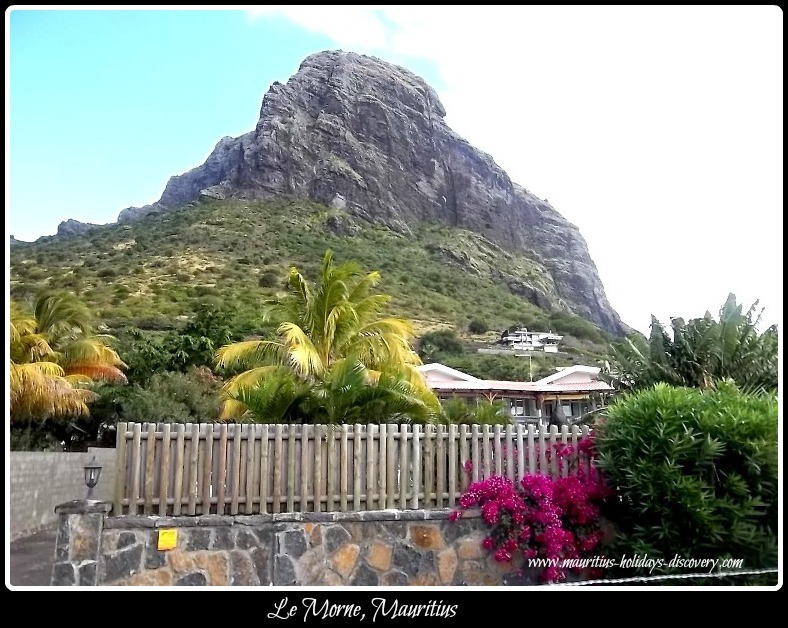 Without a smidgeon of doubt the wild scenery alone is mesmerizing, but the most striking feature is the majestic monolithic mountain – an enormous basaltic rock dominating the surrounding landscape by its splendor and which rises 560 metres above sea level. On its summit lush vegetation, unseen from the bottom, flourish on a fertile plateau. 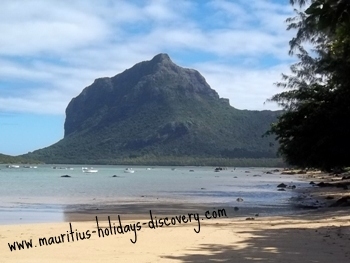 Le Morne transcends its natural lofty beauty in a profound spiritual and cultural symbolism. 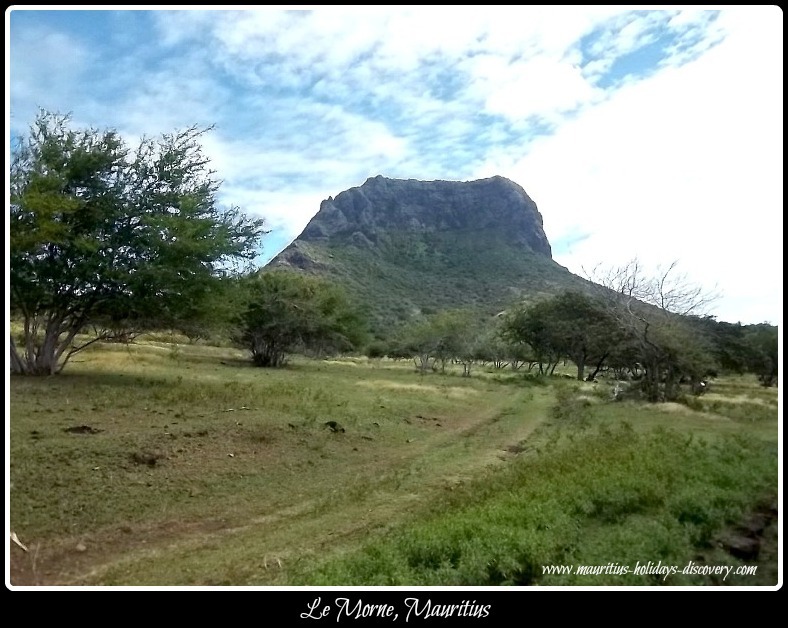 The mountain is considered a national holy monument bearing testimony to the slaves’ quest and fights for freedom. 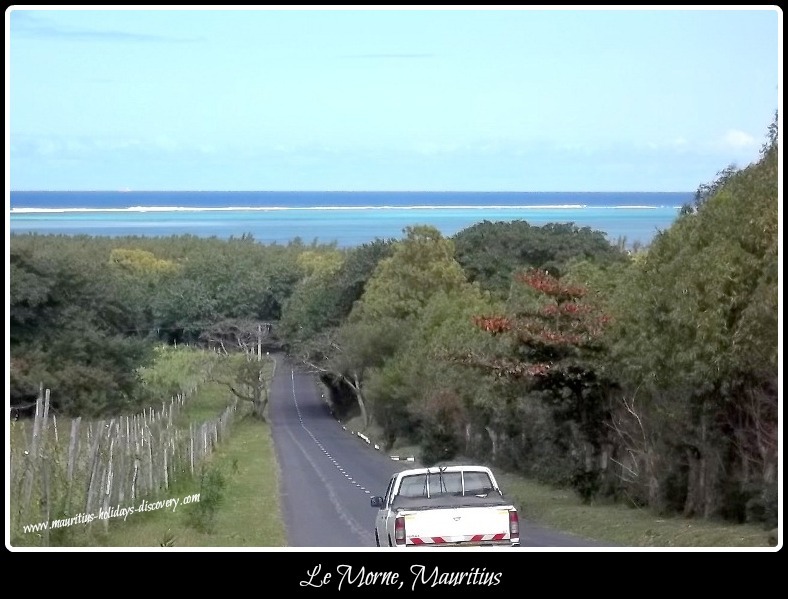 The early history of Mauritius is indissociably linked to slavery. 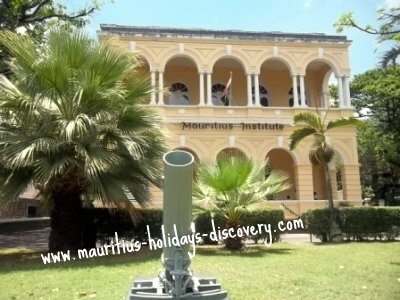 During the Dutch and French periods many slaves were brought in, mainly from the African mainland and Madagascar, to transform this faraway uninhabited island into a thriving economy. They endured many hardships and corporal punishments while toiling the fields and building infrastructures. Unable to bear the physical and emotional atrocities inflicted upon them by their masters, many fled to the forests. 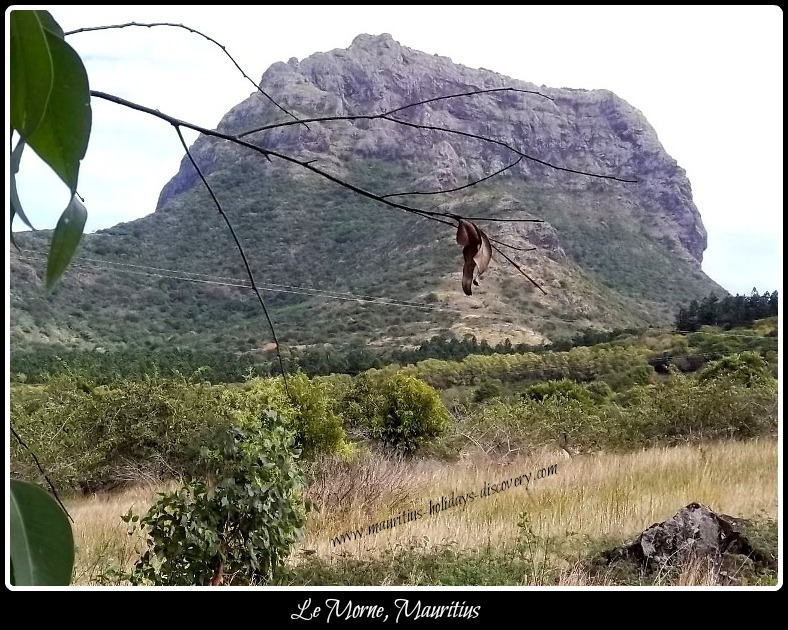 The mountain with its many steep slopes and cliffs, intersected by deep ravine and countless fissures, soon became associated with maroonage or fugitive slaves. 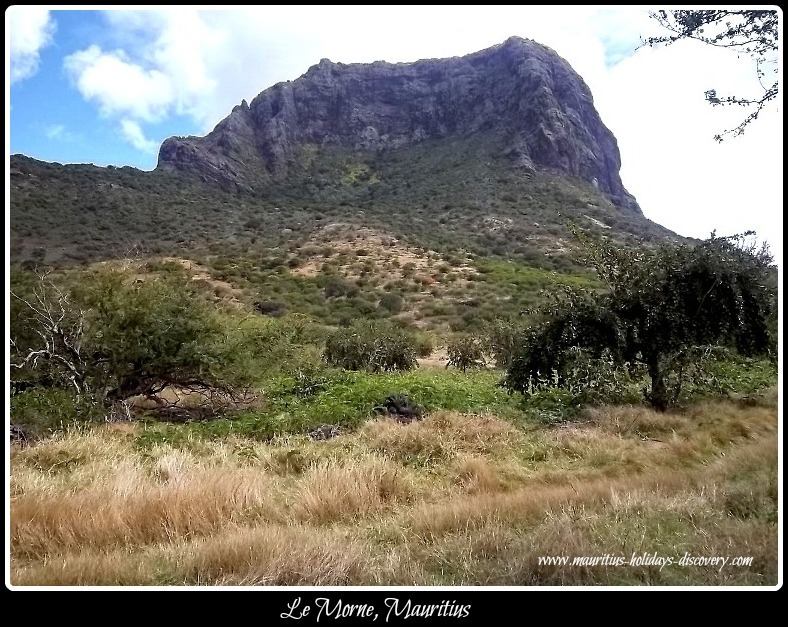 By its topography the mountain easily lent itself as a natural inaccessible fortress where maroons find a perfect hideaway. At their perils many runaway slaves confronted frightening heights and negotiated hazardous passes to find refuge in the many caves on the summit. Gradually a small community started to evolve around. According to oral accounts and traditions passed through the generations we gather that the place was a sanctuary where the fugitives could find solace and peace. Through traditional African healing practices they were healed from fear, anger, guilt and other negative thoughts patterns. Concoctions and baths from natural herbs cured their bodies from ailments. After the local British administration abolished slavery on February 1, 1835, British soldiers made their way to that part of the island to announce the good news to the fugitives. Seeing them approaching from the top of the mountain, the escaped slaves – women, children, elderly and men alike – not realizing that the soldiers were sent to tell them about the abolition of slavery, threw themselves off the cliffs to their death below . They preferred death over the chains of captivity. For some this is just a folkloric tale, but many believe that the tragedy really happened. The story has inspired many poets, singers, writers, historical travelers and painters to unleash their creative potentials. 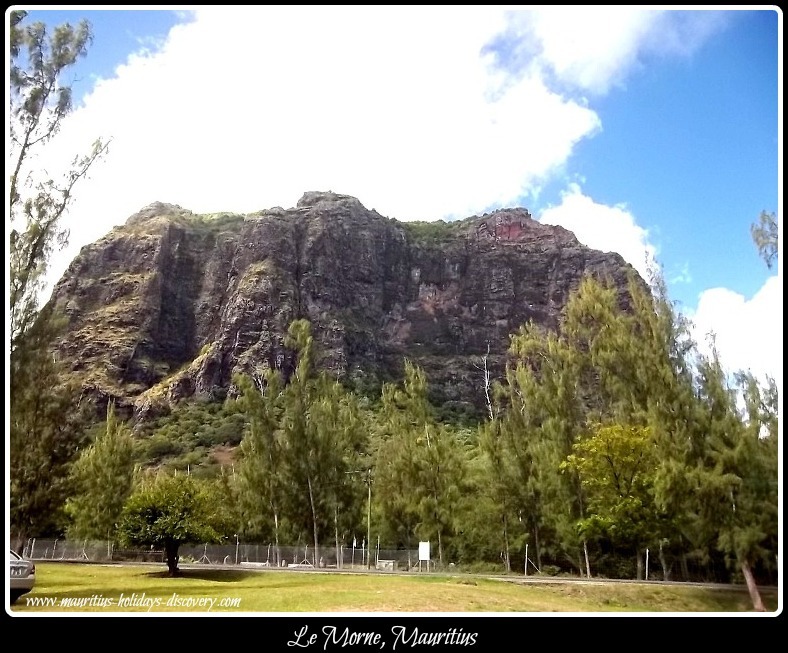 Le Morne, like the Aapravasi Ghat, has been inscribed on the World Heritage List of UNESCO on July 10, 2008 and is considered as Mauritius’ Cultural Landscape. 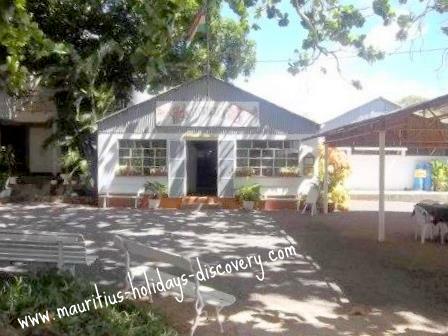 Besides its historical and cultural value, the countryside is a renowned upmarket tourist destination with a crystal clear turquoise lagoon and white sandy beaches. 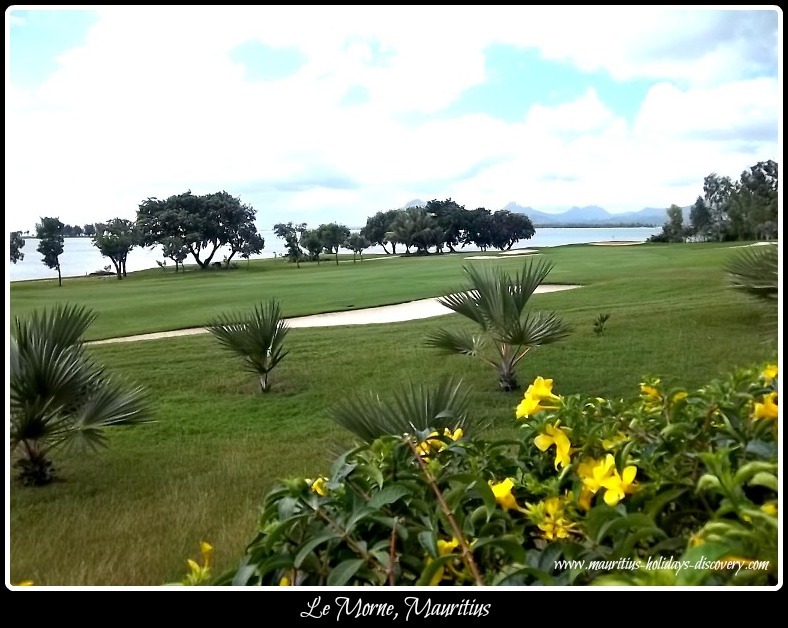 Here you can enjoy water sports or golf. 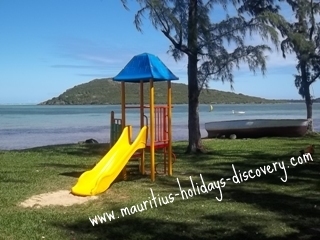 The most luxurious hotels in this part of the island are situated along the coast. 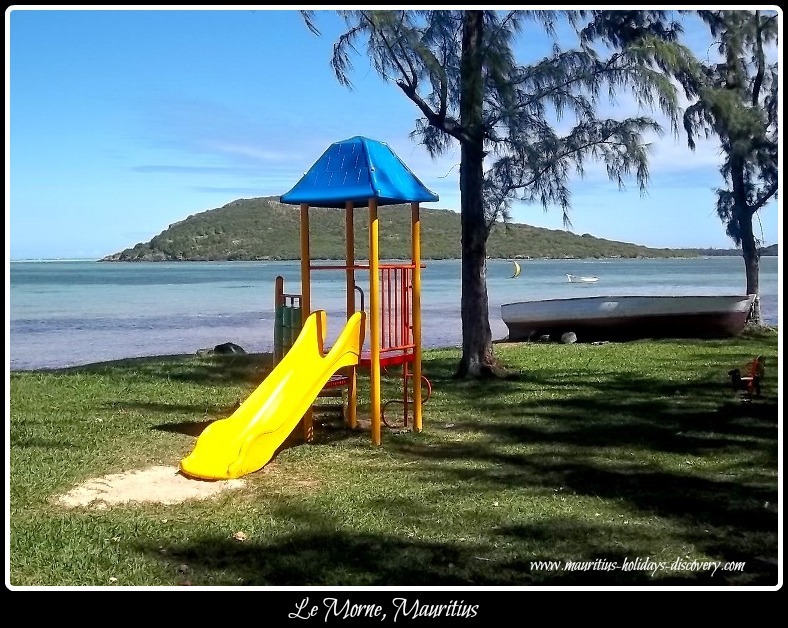 Nowadays all nearby inhabitants have settled a few kilometers away at L’embrasure Village. Walking around the village’s lanes, all named after exotic flowers like Dahlia, Coquelicot, Hortensia, Lila and Saponere, is a pure bliss. In addition to the gorgeous landscape and inviting sea waters, the warmth of the villagers is simply fabulous. 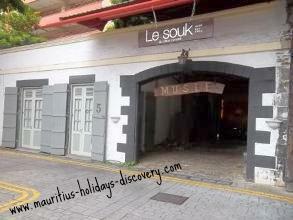 Always in a strikingly laid-back mood, the folks will welcome you by waving a friendly “hello” and a large smile.